Global players in the medical device market use VirtaMed simulators for solving their educational needs and for marketing purposes. We have asked some of our industry customers what they like about their custom-made simulators, and how they benefit from them in their daily life. Working with the staff from VirtaMed was a pleasure. Everyone we met was so uniquely suited to the position they held and the role they played on our project. It’s a high caliber team who listened and were actively engaged in understanding the procedure and all the nuances we wanted to capture in order to make the simulation experience as realistic as possible. 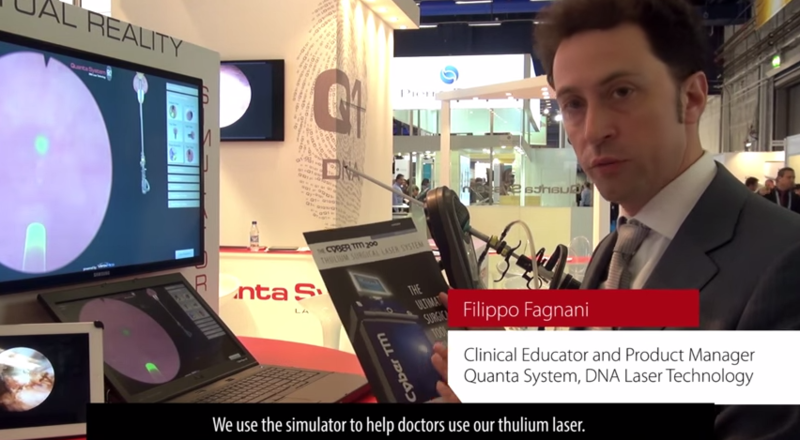 CyberSym has been developed by VirtaMed for Quanta Systems. The virtual reality simulator offers surgeons the chance to train the use of a laser in the case of benign prostate hyperplasia surgery. 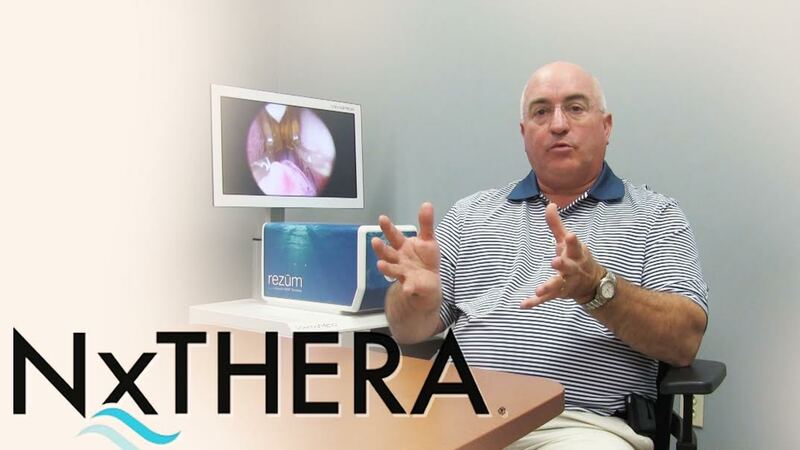 It enables surgeons to train different laser techniques such as vaporesection, vaporization, or enucleation. Virtual reality simulators are definitely the future of medical education. Surgeons can repeat the procedure to infinity. So far, the problem was to reproduce a simulation close to reality: The VirtaMed solution has closed this gap. Therefore, as soon as the resident has gained the manual skills on the simulator, the real procedure becomes much easier. The user finds an environment that is very detailed and very lifelike. We have an original laser resectoscope with an authentic handle, exactly how we sell it. Learning effects are astonishingly fast, because the training effect is measurable. 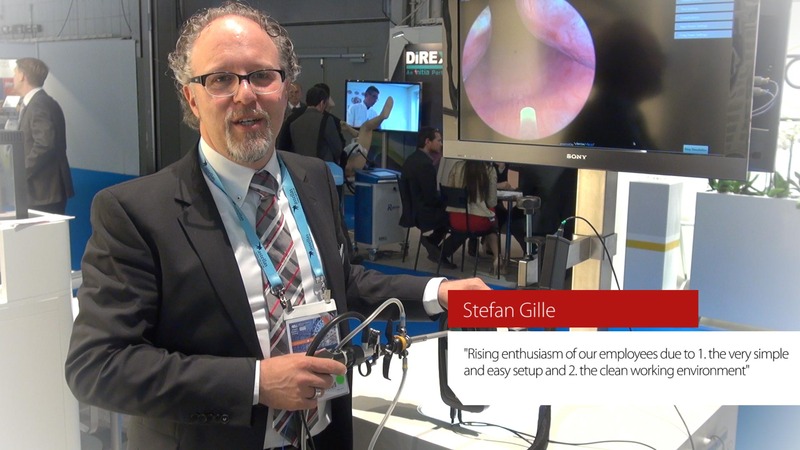 Anklin AG provides high competence consulting, expertise, and service for endoscopic equipment, and has provided endoscopic instruments for VirtaMed simulators right from the start. Anklin AG has been specialized in the field of medical devices for endoscopy since 1954 and is still one of the leading companies in this field in Switzerland today. Since the very beginning, Anklin AG had a partnership with KARL STORZ GmbH & Co. KG, the global leader in rigid endoscopy, which guarantees continuous enhancements and up-to-date technology. For more than 50 years now, we have been training surgeons and have seen many different training methods come and go. The TURPSim™ developed by VirtaMed AG beats all existing training tools with regards to realism and a broad selection of exercises. We are confident that the development of virtual reality simulators will revolutionize medical education. Do you want your own custom-designed simulator to perfectly present your medical devices?